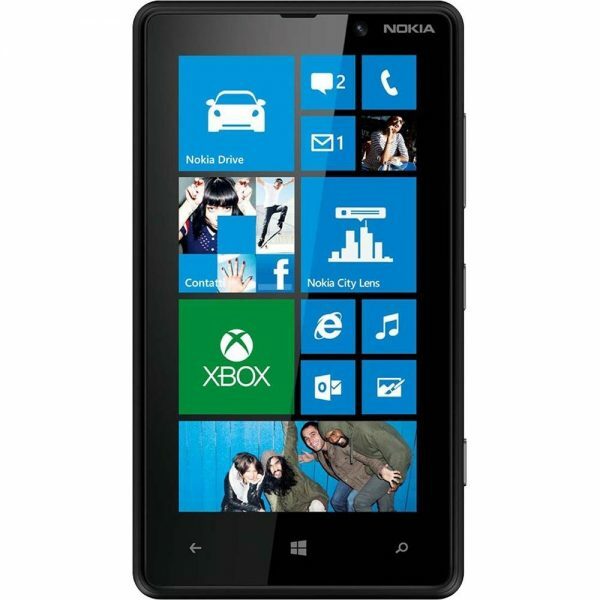 Microsoft Windows Phone smartphones under $200 offer adequate performance and larger displays. These Windows Phone smartphones are inexpensive and quite sufficient for your daily use. Listed below are the top 6 best unlocked Microsoft Windows Phone smartphones under $200. 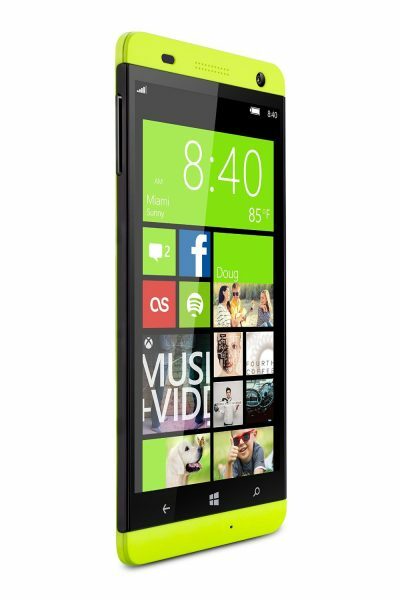 The Nokia Lumia 630 Dual SIM is the best Microsoft Windows Phone smartphone under $200. 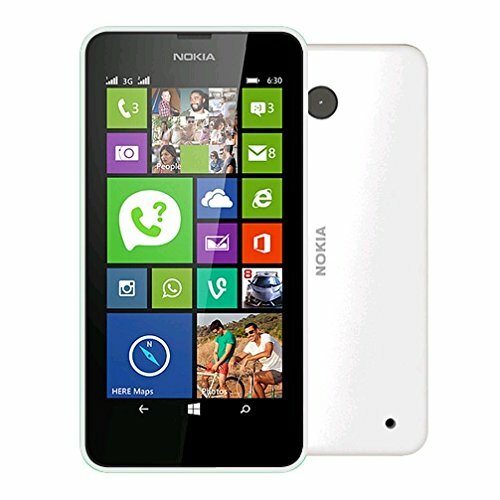 The Nokia Lumia 630 has a powerful quad-core processor, a decent 4.5-inch display and dual SIM slots. Technical specifications: Quad-core 1.2 GHz Cortex-A7 processor, 512 MB RAM, 8 GB ROM, 4.5-inch IPS LCD capacitive touchscreen, 5 MP primary camera and Microsoft Windows Phone 8.1. 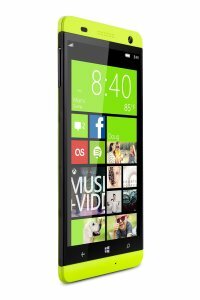 The BLU Win HD is the best value for money Microsoft Windows Phone smartphone under $200. The BLU Win HD packs in a snappy quad-core processor, a great 8 MP rear camera and a large 5-inch touchscreen display, all at an affordable price. Technical specifications: Quad-core 1.2 GHz processor, 1 GB RAM, 8 GB ROM, 5-inch IPS LCD capacitive touchscreen display, 8 MP primary camera with autofocus and LED flash, 2 MP front camera and Microsoft Windows Phone 8.1. 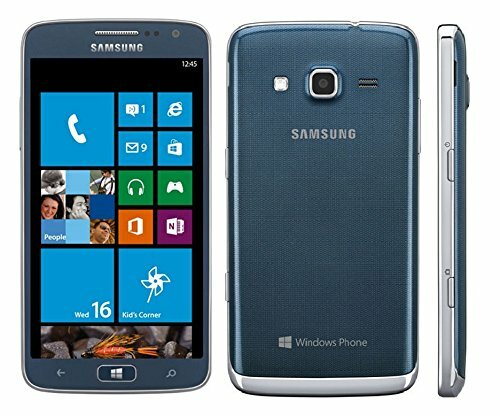 The Samsung Ativ S Neo maintains a perfect balance between hardware, features and price. It is a good Microsoft Windows Phone smartphone under $200. Technical specifications: Dual-core 1.4 GHz Krait processor, 16 GB ROM, 1 GB RAM, 4.77-inch TFT capacitive touchscreen, 8 MP primary camera, 1.2 MP front camera and Microsoft Windows Phone 8. 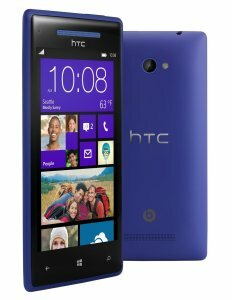 If you are an audiophile, the HTC Windows Phone 8X is a good choice. The HTC Windows Phone 8X features Beats Audio which amplifies the sound. 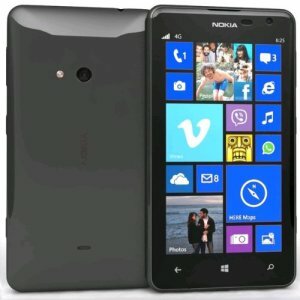 Technical specifications: Dual-core 1.5 GHz Krait processor, 1 GB RAM, 16 GB ROM, 4.3-inch S-LCD2 capacitive touchscreen, 8 MP back camera, 2.1 MP front camera and Microsoft Windows Phone 8. 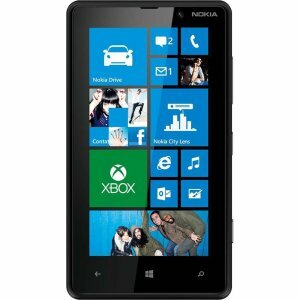 The Nokia Lumia 820 has tech specs similar to that of HTC Windows Phone 8X. Both these Microsoft Windows Phone smartphones offer similar performance and cost under $200. The choice between the two essentially boils down to your preference in the looks department. 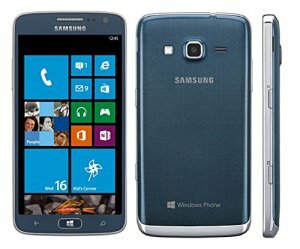 Technical specifications: Dual-core 1.5 GHz Krait processor, 1 GB RAM, 8 GB ROM, 4.3-inch AMOLED capacitive touchscreen, 8 MP primary camera, VGA front camera and Microsoft Windows Phone 8 upgradable to Microsoft Windows Phone 8.1. The Nokia Lumia 625 offers a mid-size display and adequate performance for a Windows Phone mobile under $200. Technical specifications: Dual-core 1.2 GHz Krait processor, 512 MB RAM, 8 GB ROM, 4.7-inch IPS LCD capacitive touchscreen, 5 MP primary camera, VGA front camera and Microsoft Windows Phone 8 upgradable to Microsoft Windows Phone 8.1. These are the top 6 best unlocked Microsoft Windows Phone smartphones under $200.